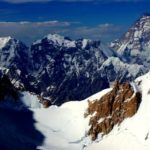 A full scale blizzard – with heavy snowfall and winds exceeding 100km/hr – is about to hit the Nanga Parbat. 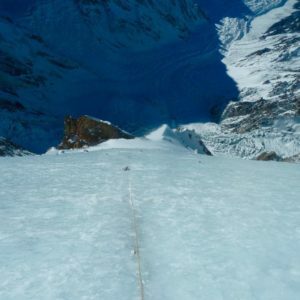 With no respite in weather at least until February 4th, the climbers now fight bad conditions in BC. 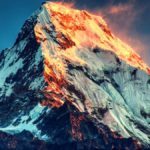 A full scale blizzard – with heavy snowfall and winds exceeding 100km/hr – is about to hit the Nanga Parbat. With no respite in weather at least until February 4th, the climbers now fight bad conditions in BC. 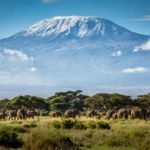 Two teams have already left the mountain. There are reports of a third group’s departure in upcoming days. So, the action converges on Diamir side and possibly Kinshofer route. 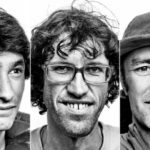 Alex Txikon, Ali Sadpara and Daniele Nardi are well placed for summit push as soon as weather allows. 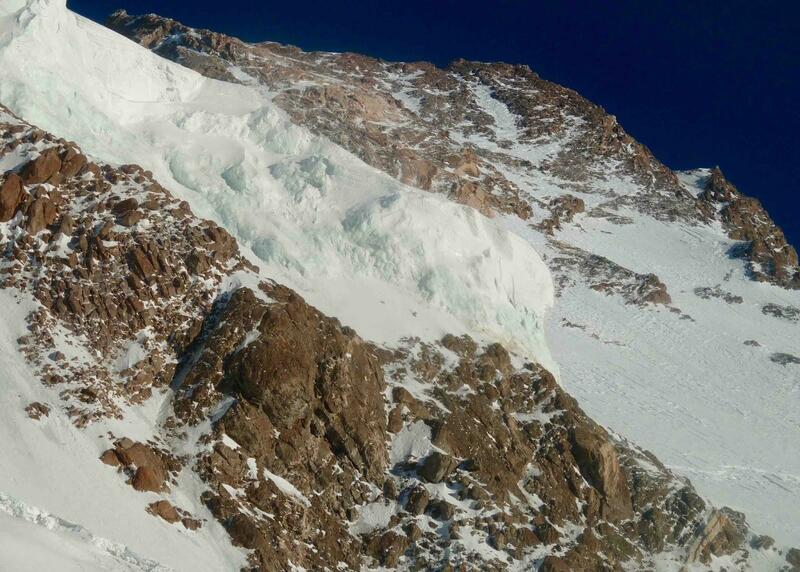 They have fixed ropes till 6700m on Kinshofer route, shifted summit-push gear to C3 and are fairly acclimatized. 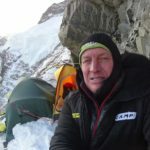 “If conditions do not change, from C3 we could notice that it won’t be necessary to fix anything else from 6.700m to summit”, Txikon explains. 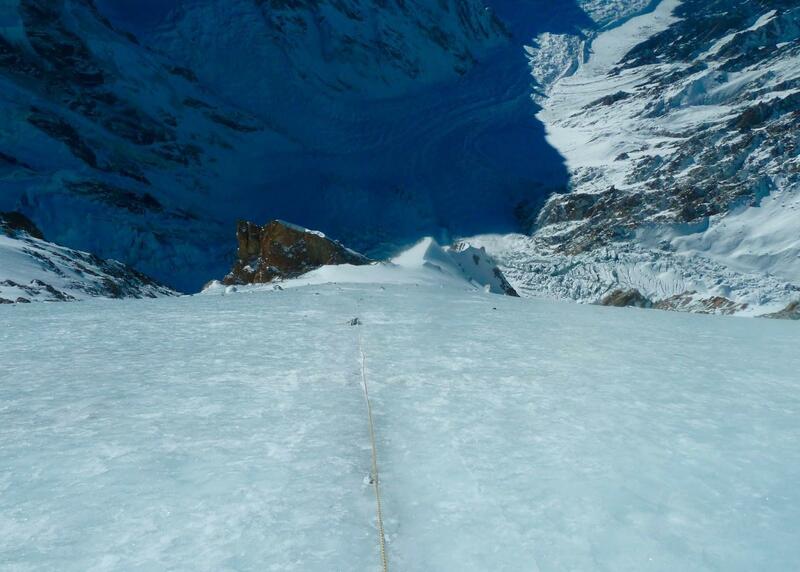 “We’ve memorized the route, we know how many meters and which rope we have in each section. 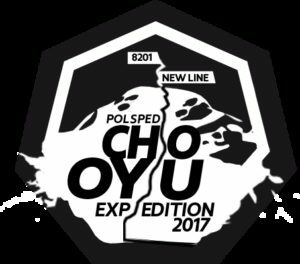 We’ve amply prepared the route for summit push. 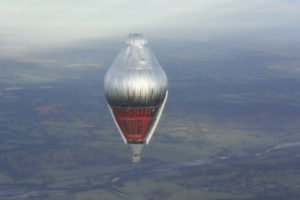 Now we just need to be lucky with weather; hope it will give us a chance”. 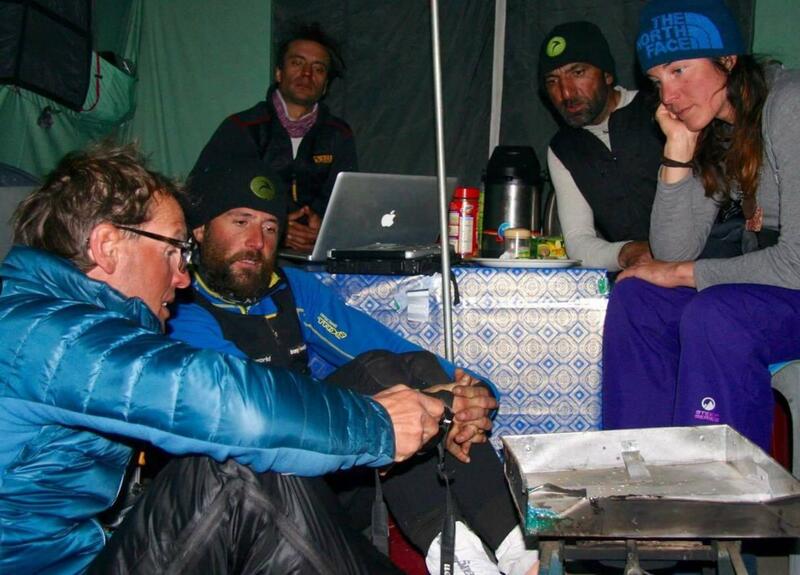 Simone Moro and Tamara Lunger reached Diamir BC with the intention to climb Messner-Messner-Eisendle-Tomaseth route. They set up C2 couple of weeks ago, but haven’t been able to go any further. 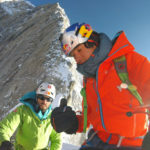 (Simone Moro wanted to reach as high as C4 before summit-bid). 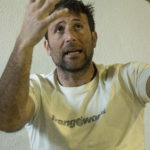 In latest development, Dominik Szczepanski – the Polish journalist at Nanga Parbat BC – reported that the two Italian climbers have gone up on January 25th to strip down their camps. 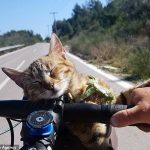 It’s speculated that they may change their summit push strategy. They aren’t leaving the mountain immediately, though. 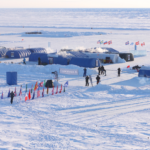 Polish team, led by Marek Klonowski, have returned to Base Camp. 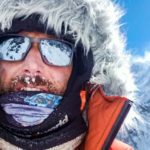 There are reports that the team reached an altitude of 7500m on Schell route, and this possibly was the final summit push. 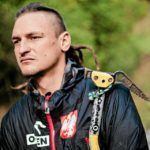 With a long period of bad weather and team’s scheduled early February return to Poland, media reports suggest that there will be no further attempts from Rupal side. We don’t have any direct information from the team, yet. 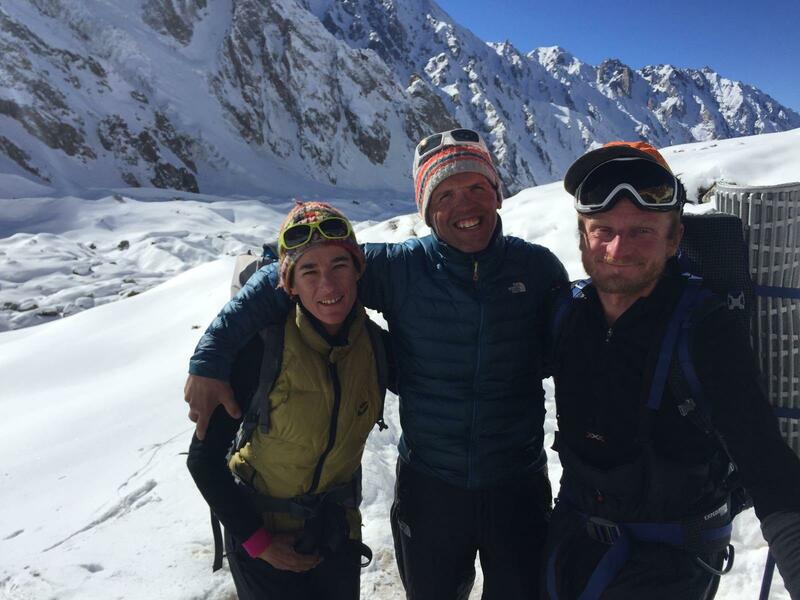 Tomek Mackiewicz and Elisabeth Revol came down from 7200m to BC on January 23rd. 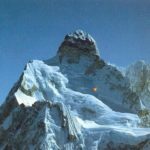 They had devised a plan for summit push and inspected the route from 7500m. 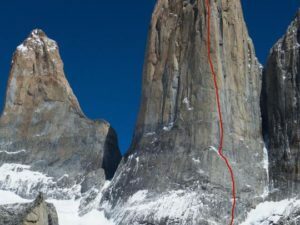 The plan was to traverse from Northeast side to Kinshofer route (intersecting somewhere around 7600m) and proceed to summit. However, freezing cold and lack of food and gas, forced them to turn back from C4. 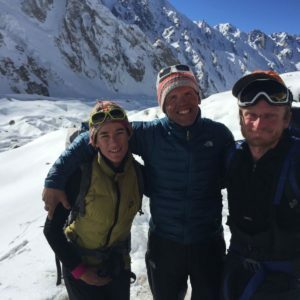 The duo left Base Camp on January 24th.